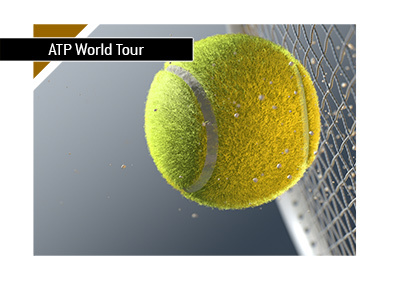 Three ATP tournaments are taking place this week with the ATP Tour slowly moving away from the European courts across to the other side of the Atlantic Ocean. Cities of Kitzbuhel, Los Cabos and Washington D.C. are the hosts this week. 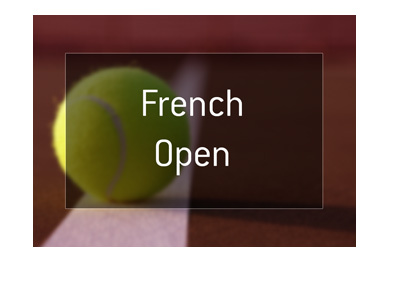 The final tournament in Europe, before all players move to the courts in North America, is in Kitzbuhel, Austria, in what is also the last clay tournament of the season. The top four seeds in the tournament are arguably the favorites to go the furthest in this tournament. Thiem (ATP 8) and Verdasco (ATP 33) are the best in-form players at this tournament while outside chance can be given to Gilles Simone (ATP 39), playing on his favorite surface for one last time this year. Kitzbuhel tournament is from ATP 250 series with financial commitment of €561,345. Another ATP 250 is taking place this week and that is in Mexico's Los Cabos. There the seeds are stronger than in Austria and the tournament is played on hard surface. Outright favorite to win is Juan Martin Del Potro (ATP 4), while Sam Querrey (ATP 29) is the second favorite courtesy of bet365. Other players to watch out for in Mexico are in-form Fognini (ATP 14) and big serving Ivo Karlovic (ATP 113) who has fallen out of top 100 in recent months with age slowly catching up to him. Beware of a number three seed, Dzumhur (ATP 24) who played a final here last year but has lost form of recently having lost his last two matches to significantly lower ranked players. This week is completed by a tournament from a series 500 being played in Washington D.C. with several big guns in the draw as North American tour slowly gets going. 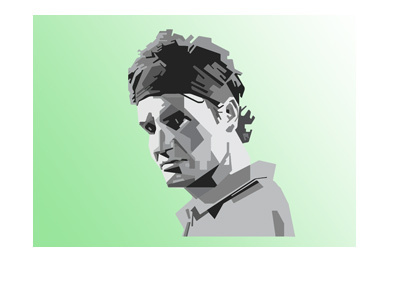 Some of the names to feature in this tournament which is a warm-up for a series of ATP 1000 tournaments include Zverev (ATP 3), Isner (ATP 9), Goffin (ATP 11), Kyrgios (ATP 18) and two comeback players, Andy Murray, who is currently ranked 832 after all the injury woes of the past year or so and Stan Wawrinka who sits at 198th position in the ATP rankings. Other notable in-form players that could go far in this tournament include Nishikori (ATP 20), Shapovalov (ATP 27) and Khachanov (ATP 35).